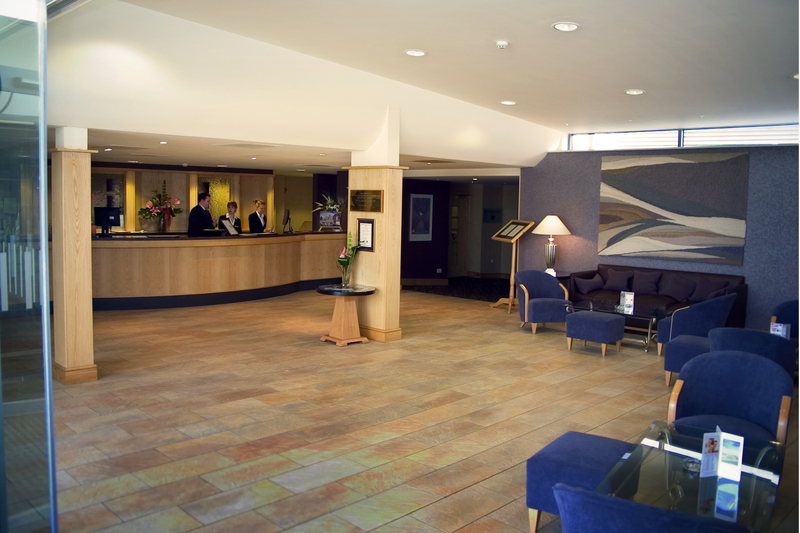 The Hellidon Lakes Hotel in Daventry is a high quality hotel and conferencing facility. 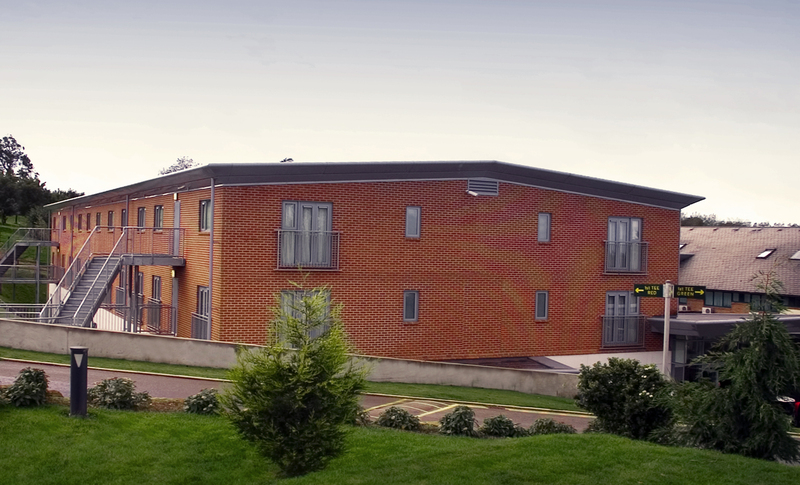 Premier Modular was commissioned to construct a 2-storey extension on top of a traditionally built ground floor to cater for increased demand on the hotel’s facilities. 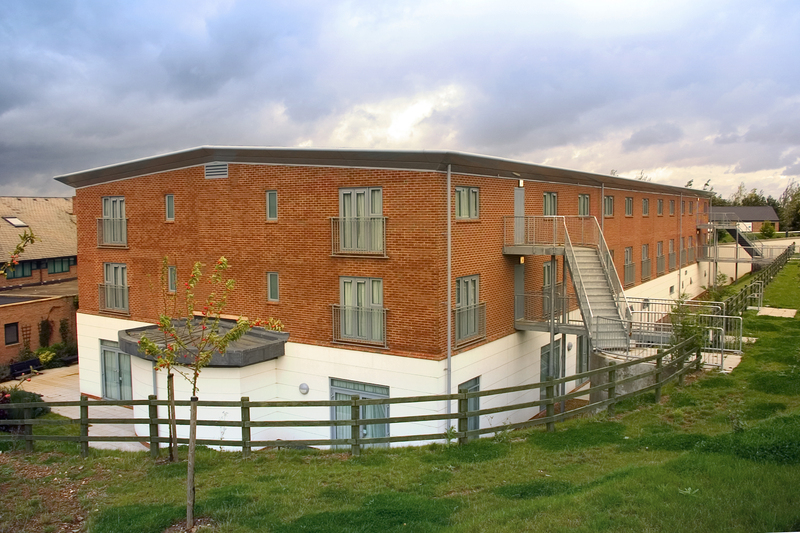 The project was perfect for a modular building company due to the flexibility that offsite manufacturing can offer and Premier rapidly delivered the high quality rooms required. In total the extension provided the Daventry based hotel with 42 additional bedrooms spread over the two floors, covering a total area of 1,830m2. Each beam and post framed module provided two rooms, fully fitted out and decorated within the factory to minimise any site works. To further minimise site duration and any requirements for scaffolding, the external cladding was also factory fitted. 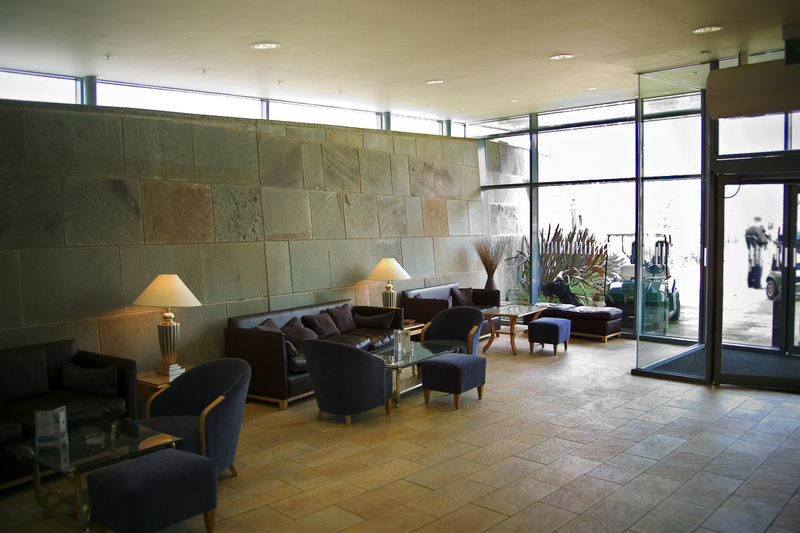 This hotel extension was constructed in the year 2000 and still forms part of the hotel’s facilities today, highlighting the longevity and quality of Premier’s modular systems.